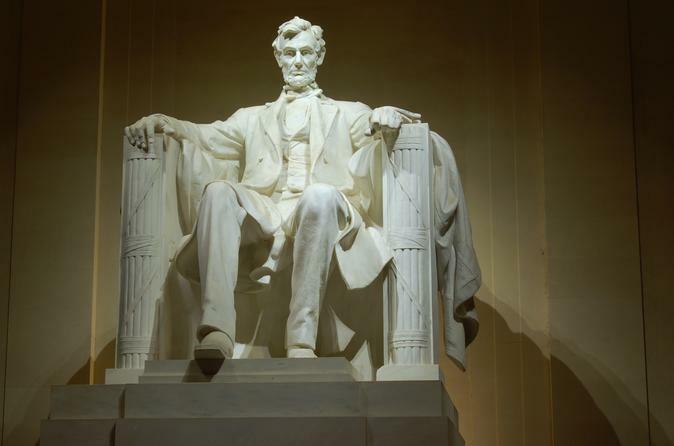 Enjoy the best of Washington, D.C. on a customized 3 hour private tour. You will be picked up at a location of your choice in a late model SUV, Van or Bus (depending on group size) and personally guided through the top highlights of the city, with fun and educational information along the way from your expert driver/guide. You'll pass all of the major sights, with time to get out and visit each memorial up close. Enjoy pick up from a Washington, D.C. hotel or attraction in a late model vehicle. Before your tour, you may discuss a custom itinerary or follow your guide's lead. Take a ride through the streets of Washington viewing the amazing architecture and monuments with commentary from your guide. At select sights, hop out and walk around to see the memorials up close and personal. Complimentary water is provided throughout your tour.